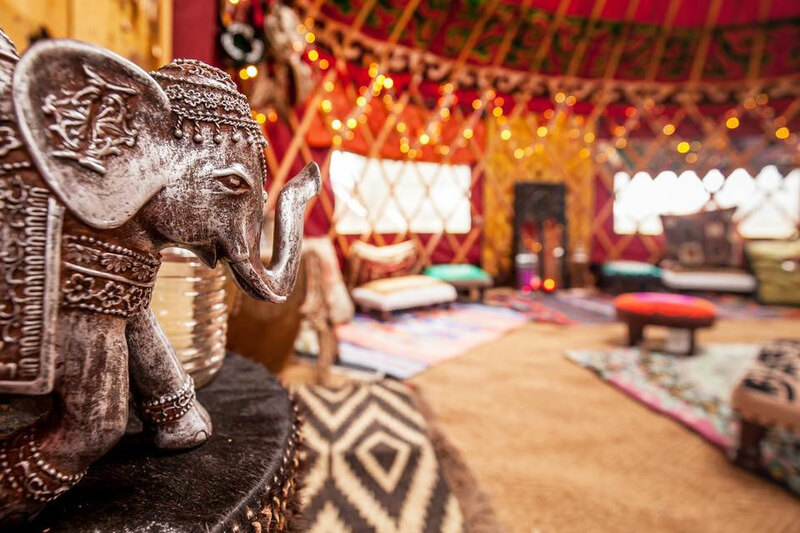 Dragonfly Yurts is hosting its annual ‘Spirit of Dragonfly’ event; a day of workshops with experts in yoga, crystal meditation, astrology, sound and essential oils. 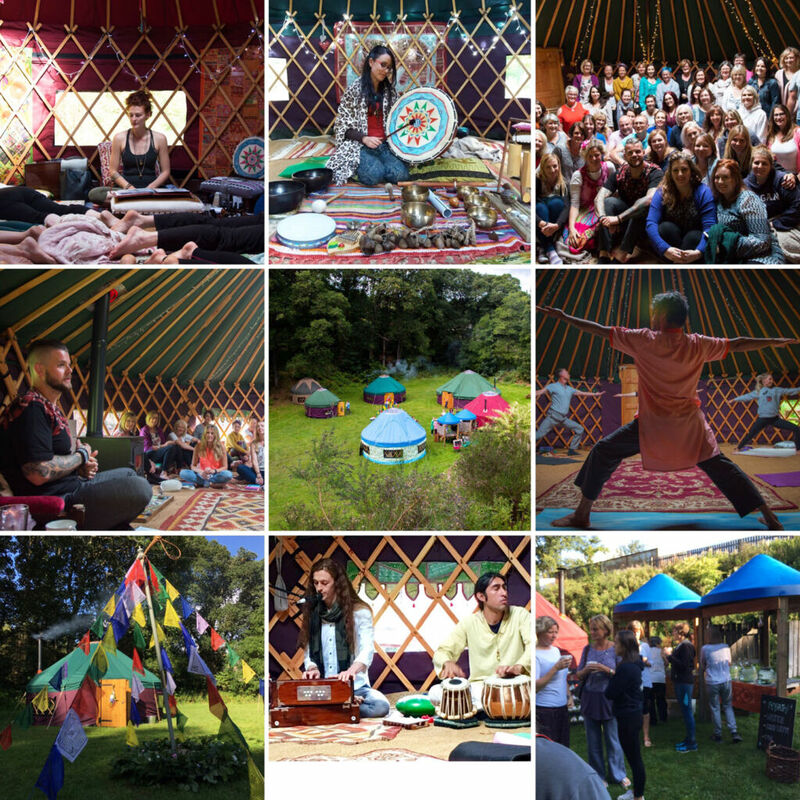 Taking place within five handmade yurts at their Yurt Village in Pitlochry on Saturday 1st September, this event was a sell-out last year and has limited spaces available. ‘Yoga with Suthesh Sukumaran’ – a qualified Naturopath, Reiki Master and Ayurvedic/Yoga Therapist from India. He studied yoga for 20 years taught by the traditional method in his local area with Sad Guru Menlyettan, and later Sri Sri Ravishankar in Bangalore. ‘Essentials Oils with Katrino Reid’ – Katrino developed her own business called Yogi Oils which are lovingly handmade vegan and sustainable essential oils to assist with yoga practice. ‘Sound with Tony Young’ – sound is the medicine of the future. Tony has years of experience leading workshops on sound with Tibetan singing bowls, flutes, drums and possibly a didgeridoo! ‘Astrology Talk with Tony Young’ – Tony is also a fountain of knowledge on astrology, planets and their connection with the body, chakras and meridians. 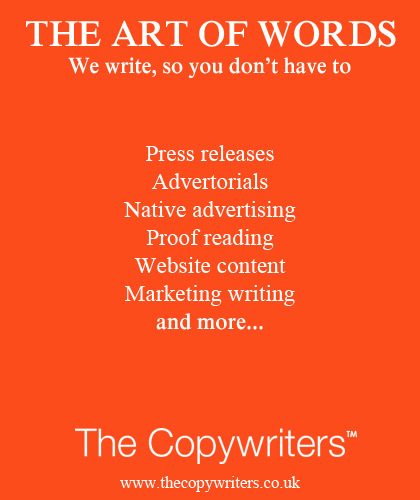 This is a chance to learn more about what is undoubtedly a fascinating subject. ‘Crystal meditation with Helen Hodge Heale’ – to close the day Helen will lead a crystal meditation. With over 25 years’ experience in this field, Helen is passion about crystals and the journey of the soul. Tickets are priced at £60 per person and include 5 specialist workshops, lunch and afternoon tea. The day starts at 9.30 and finishes at 5.30. Owned and run by Dave and Jennie Walker, Dragonfly Yurts began in 2014 after Dave learnt the basics of yurt building at a weekend workshop and went on to make his wife, Jennie, a 14ft yurt for her birthday. After 30 years of uniformed service (9 in the RAF and 21 as a Paramedic), Dave needed a fresh challenge and one that reflected his love of the outdoors. Seeing the pleasure that Jennie’s Yurt brought to everyone who spent time in it was all the incentive the couple needed to set up Dragonfly Yurts and start lovingly creating is beautiful Yurts from locally sourced Ash, Oak & Douglas Fir.